The contested case hearing over the Thirty Meter Telescope is gearing up. It is set to begin in Hilo on Tuesday. But the sparring has already begun, and if the number of documents filed with the Department of Land and Natural Resources and the number of potential witnesses to be called are any measure of the discord to come, hearing officer Riki May Amano, a retired judge, will have her hands full keeping order in this forum. The Thirty Meter Telescope is proposed to be built near the summit of Mauna Kea, but before construction can start, it needs to have a Conservation District Use Permit granted by the state Board of Land and Natural Resources. 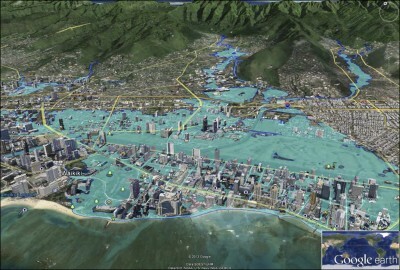 In 2010, the University of Hawaii-Hilo applied for the permit. The board voted to approve the permit, but at the same time ordered a contested case hearing be held. 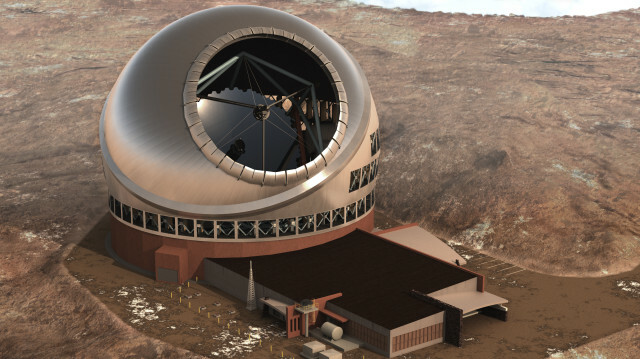 An artists’ depiction of the Thirty Meter Telescope on Mauna Kea as seen from above. That first hearing was conducted in 2011. In early 2013, the Land Board approved the hearing officer’s findings of fact, voting in effect to ratify the earlier decision it had made. Opponents challenged the procedure in court, arguing that by holding the contested case after the board had already voted to approve the permit for the telescope, their rights to due process had been violated. Late last year, the state Supreme Court agreed with the protesters, ordering the Land Board to begin the contested case process anew and refrain from voting on the permit until after the hearing had run its course. On the eve of the second contested case hearing, here is how things stood. These petitioners, represented by attorney Richard Naiwieha Wurdeman, claimed that Case lacked the authority to make the appointment and that Amano’s conduct would be prejudiced by her membership in the Imiloa Astronomy Center at the $85-a-year “family” level. 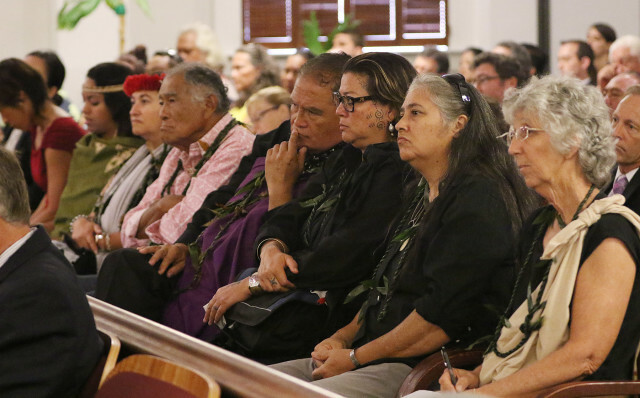 (Wurdeman noted that the TMT was itself a member of Imiloa, at the corporate level.) This affiliation, he argued, was sufficient to disqualify her. The Land Board disagreed. In Minute Order 4, issued May 6, it explained its reasons for not dismissing Amano. Judge Riki Amano gestures during a TMT-related hearing in May. That same day, Wurdeman repeated his clients’ objections to the way in which Amano was selected, by a committee that included BLNR member Chris Yuen. 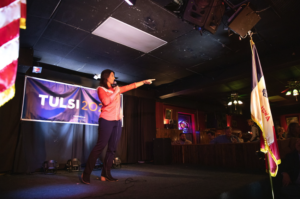 He argued that Yuen should have been disqualified on the basis of statements made in a 1998 interview he gave to Environment Hawaii, in which, Wurdeman said, Yuen appeared to be prejudiced in favor of telescope development. A week later, Wurdeman filed a formal motion for a reconsideration of the board’s decision to stick by its selection of Amano as hearing officer. On Oct.r 10, Wurdeman announced he was withdrawing as counsel for the petitioners, citing scheduling conflicts. The following day, Yuklin Aluli and Dexter Kaiama informed the DLNR and all other parties that they would be representing KaHEA as co-counsel, along with Wurdeman, in the contested case proceedings. No mention was made of representation for the five other original petitioners. Generally, Amano took a liberal approach to allowing interested parties to intervene, approving more than two dozen individuals, associations or institutions to participate in the contested case proceedings. 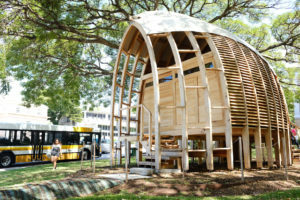 Among the parties admitted is the TMT International Observatory, LLC, the organization that is seeking to build the telescope and to which the University of Hawaii, in 2014, issued the sublease of land where the TMT is to be built. In the first contested case hearing, the TMT organization – which at that time was calling itself the TMT Observatory Corporation – did not participate, although it did have counsel that observed the proceedings closely. The original petitioners have objected to the TMT’s participation. Eleven individuals who had submitted a timely application to intervene in the contested case were not granted standing. In Minute Order 13, issued July 21, Amano dismissed their applications, citing the fact that they were not physically present at a June 17 pre-hearing conference nor had they appealed their dismissal within the time allowed for appeals. Plaintiffs and supporters in the front row during Hawaii Supreme Court oral arguments on the Thirty Meter Telescope project. Almost all the parties seeking admission to the contested case, including those dismissed, indicated their opposition to construction of the TMT. The original petitioners have objected strenuously to PUEO’s admission as an intervenor. 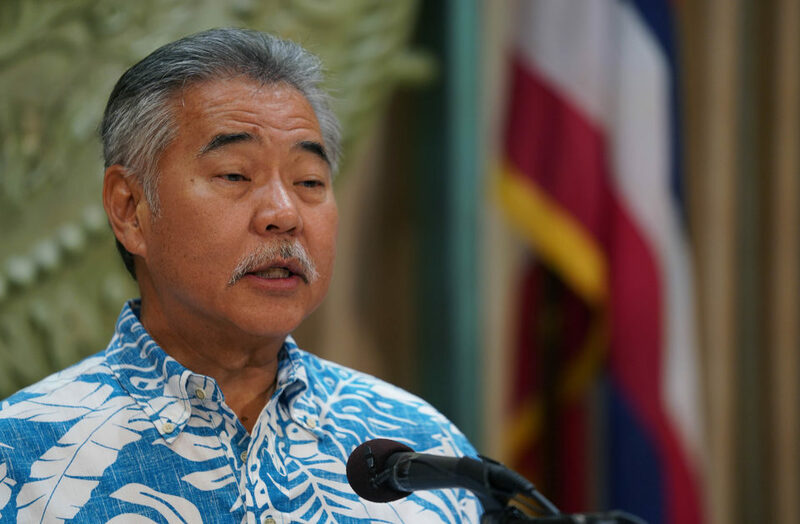 In a memorandum opposing Amano’s decision to admit PUEO, the original petitioners’ attorney, Wurdeman, claims that PUEO was formed for the sole purpose of intervening in the case. On March 31, 2016, the BLNR appointed … Amano … as the hearing officer in the instant proceeding. According to the Articles of Incorporation of P.U.E.O., Inc., … Richard Ha, Jr., incorporator, signed the Articles of Incorporation on the very same day. 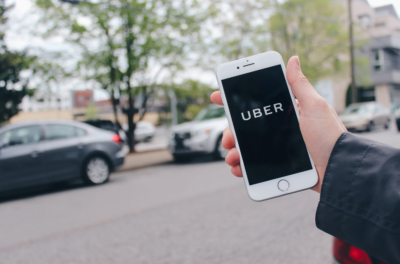 … According to the state Department of Commerce and Consumer Affairs (DCCA) records, P.U.E.O. was registered with the DCCA on April 12, 2016. As for the assertions made by the four individuals, who apparently are directors of the newly formed P.U.E.O., Inc., Richard Ha, Jr., doesn’t even claim to be a cultural practitioner. … As for the other three individuals, they seem to assert improved access to the Mauna as a result of telescope development, in general, for any of their asserted cultural practices related to the Mauna. The comparisons they make are essentially pre-development of the summit road access versus access post-development of the summit road. 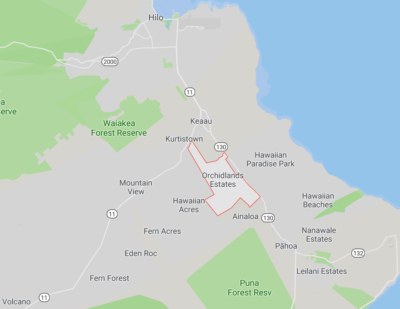 This has nothing to do with the proposed addition of another telescope on the Mauna and thus, even their individual claims are irrelevant to the instant case. …. The assertions and implications in their declarations that telescope development on the Mauna is somehow a recognized cultural and traditional practice firmly rooted in custom and tradition … is completely nonsensical, unfounded, and absurd. 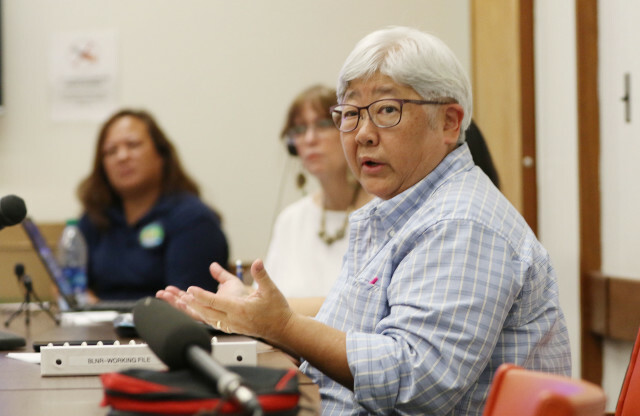 Wurdeman and other parties to the case have pointed out a close relationship between PUEO’s president, Shadd Keahi Warfield, and board member Roehrig. 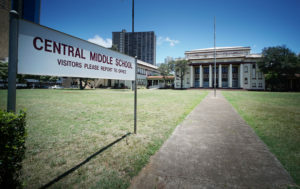 Roehrig was instrumental in establishing another non-profit, Keaukaha One Youth Development Corporation, which Warfield now leads as its president. That group uses as its base of operation a home in Keaukaha owned by Roehrig. Wurdeman claimed that the group rents the house from Roehrig, but Warfield says the group pays no rent. David Y. Ige is a Japanese national, which gives him no rights in this Kingdom and its affairs. He has no, immunity, Quo Warranto, who made him governor? The office he claims, is a fraud. Suzanne Case and Stanley Roehrig, are also, not nationals of this Kingdom, which also gives them no rights in this Kingdom and its affairs (including their claim to immunity). Vicente’s claims are by no means unusual among the TMT opponents. I as a Native Hawaiian (where Native Hawaiian is used it also means Kanaka Maoli, Hawaiian Subject, and National of the Kingdom of Hawaii) … participate here in pursuit of Justice and also under duress as I … do not recognize the jurisdiction of the United States of American or it alleges occupation or lording over Hawaii or over our Kingdom. Perhaps the most extreme example is that of the purported Kingdom of Hawaii. 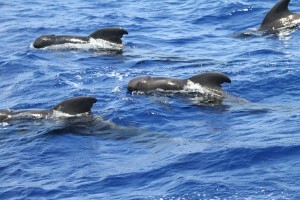 On June 22, Lanny Sinkin filed on its behalf a “notice of absence of necessary and indispensable parties” with the DLNR. Sinkin says that his pleading “is a limited appearance solely to provide notice to the hearing officer of the missing necessary and indispensable parties and provide the hearing officer with sufficient evidence to conclude that, given the absence of these parties, the hearing officer lacks jurisdiction and must sua sponte dismiss the case.” Attached to Sinkin’s pleading is a declaration from the king, Alii Nui Moi Edmund Kelii Silva, Jr.
Sai himself appears on the list of witnesses submitted by Chase Michael Kahookahi Kanuha. According to a website Sai maintains, hawaiiankingdom.org, he is the acting minister of interior and chairman of the council of regency for the Hawaiian kingdom. 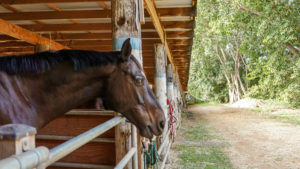 Sai may be best known for his involvement in a company called Perfect Title, which sold fraudulent deeds to hundreds of Hawaiian homeowners facing foreclosure. Sai and Perfect Title claimed that since the overthrow of the Hawaiian monarchy, all land transfers were invalid if they were subject to pre-existing claims. Sai was sentenced to five years’ probation in 1999 after a jury in state Circuit Court found him guilty of attempted theft for his part in the scheme. 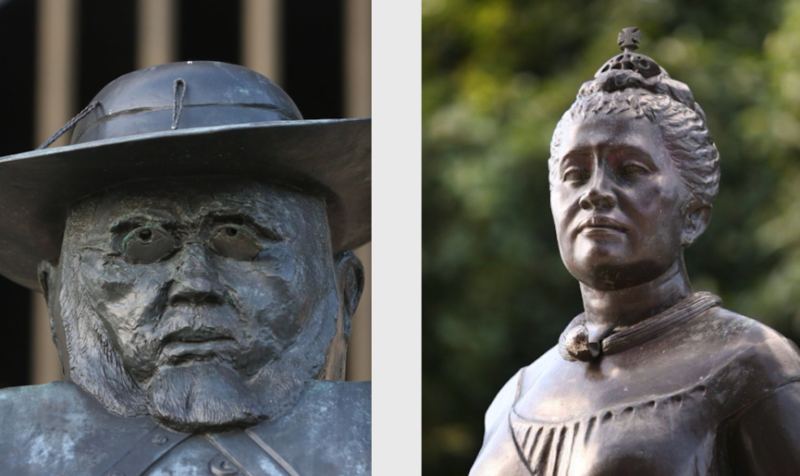 In addition to presenting claims on behalf of the Kingdom of Hawaii (one of them, in any case), Sinkin also is representing the Temple of Lono and its leader, Tahuna Frank Kamehameha Tamealoha Anuumealani Nobriga. 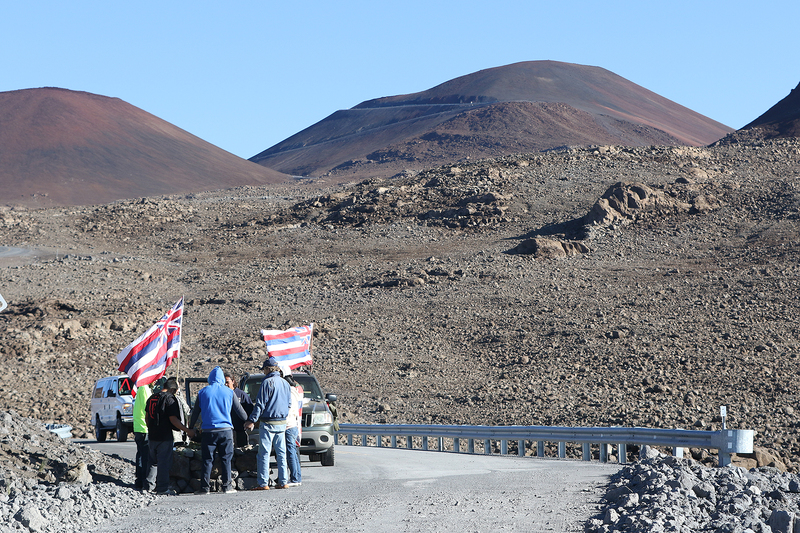 Opponents of the TMT project stand near a stone altar or “ahu” along the Mauna Kea summit access road. The Temple will try to use this proceeding to galvanize a religious movement. Indeed, the Temple states that religion will be an essential part of this proceeding: ‘[I]ssues related to Traditional Hawaiian Faith are going to be an essential part of the contested case…’ The hearing officer should not allow such diversions from the stated criteria to obtain a permit. … The hearing officer should not allow this proceeding to become a platform for the Temple to advance its religious agenda. In July, PUEO filed a motion to delineate the issues that it argued should properly be before the hearing officer in making her recommendation to the Land Board as to whether or not it should grant the Conservation District permit allowing the telescope to be built. The TMT and UHH joined in support of the motion, while the original petitioners, the Temple of Lono, and intervenor Harry Fergerstrom filed motions in opposition, with intervenor Mehana Kihoi joining the original petitioners’ opposition. At a prehearing conference on Aug. 29, Amano asked PUEO to draft a minute order granting its motion. Finally, “does the public trust doctrine apply to the proposed land use and, if it does, is the proposed land use consistent” with it? “1. The sovereignty of the Kingdom of Hawaii or any other issues relating to the purported existence of the Kingdom of Hawaii. “2. Challenges to the legal status of the state of Hawaii. In Minute Order No. 19, issued September 23, Amano adopted PUEO’s proposal regarding limits to the issues to be considered in the contested case. 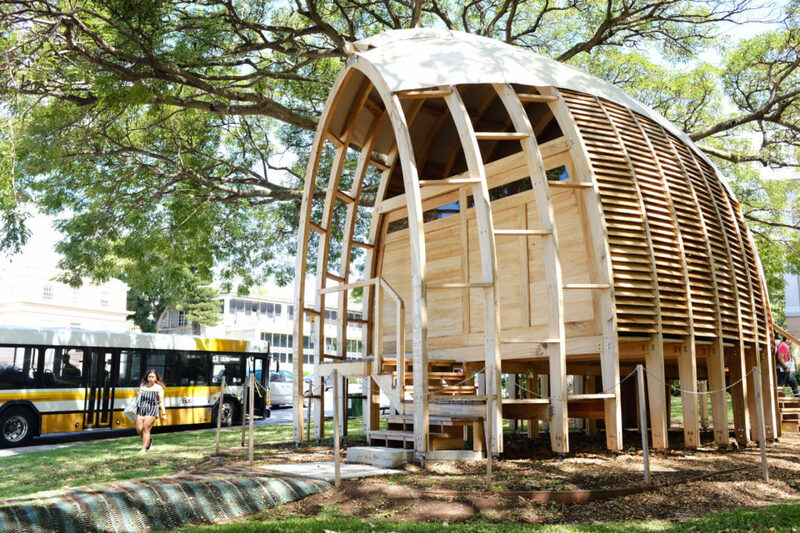 Reprinted with permission from the current issue of Environment Hawaii, a non-profit news publication founded in 1990. 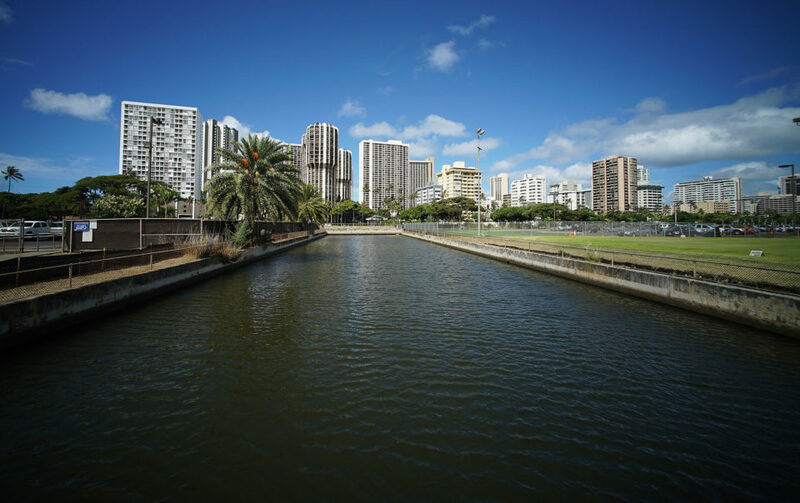 All issues published in the last five years are available free to Environment Hawaii subscribers at www.environment-hawaii.org. Non-subscribers must pay $10 for a two-day pass. All issues older than that are free to the public. 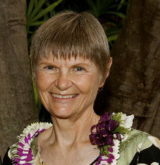 Patricia Tummons is editor of Environment Hawaii, a publication she helped to found in 1990. Before that, she wrote editorials for the St. Louis Post-Dispatch.